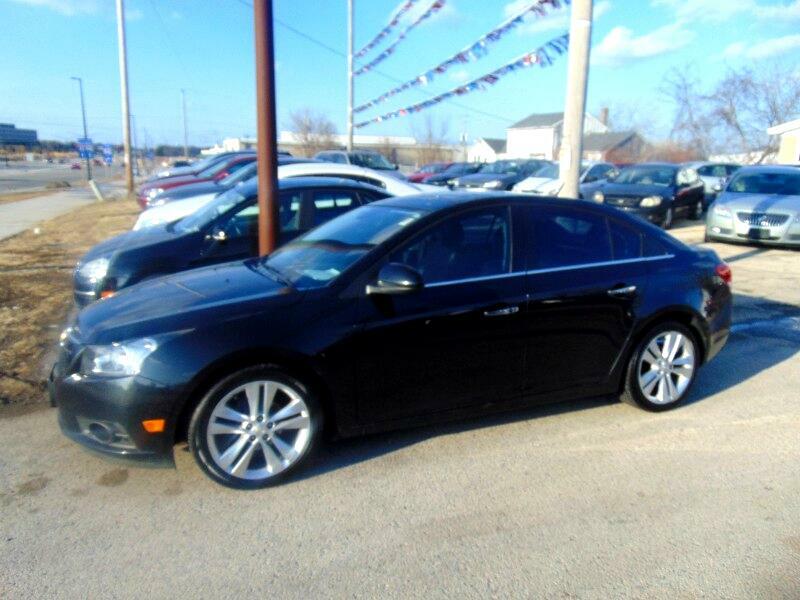 Heated Leather Seats, Moonroof, Power Everything! Extremely Clean & Drives Excellent! !